It’s been a year since Marian Rivera gave birth to her firstborn Maria Letizia. 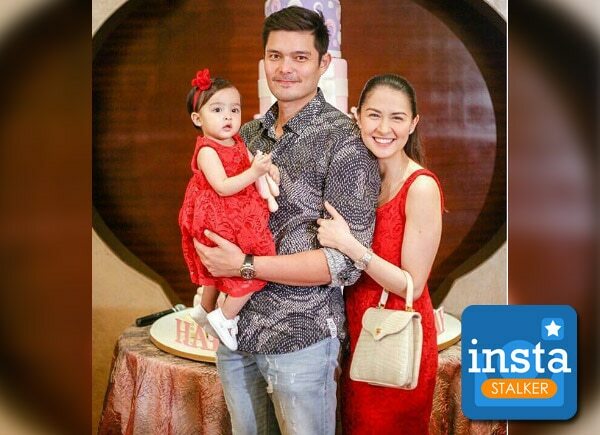 Baby Zia, who turned one last November 23, had a birthday celebration with her parents Marian Rivera and Dingdong Dantes, together with their close friends and family. Baby Zia looked adorable with her red dress, which matched her mom's.